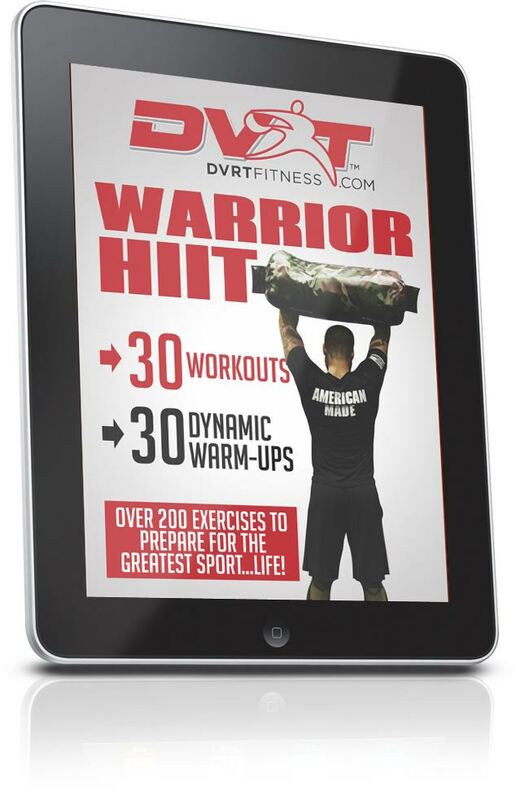 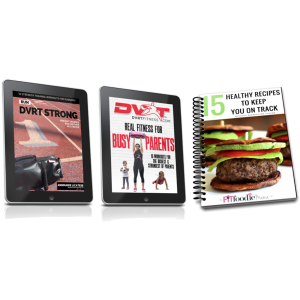 DVRT Warrior HIIT is our newest HIIT program with over 200 workouts! 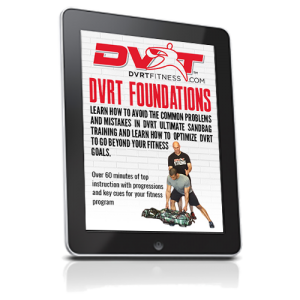 These program utilize Ultimate Sandbags, Body Weight, Rings, & Kettlebells. 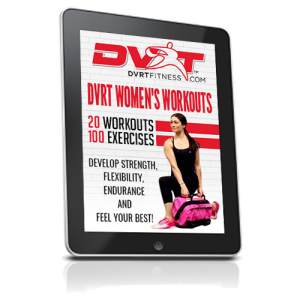 -All Around 3-D Real Life Fitness!